Vancouver Island Medical Supply Ltd.
"Where Caring Makes the Difference." For those with mobility issues which preclude the use of stairs, a stair lift is a safe and convenient way to access your entire home. 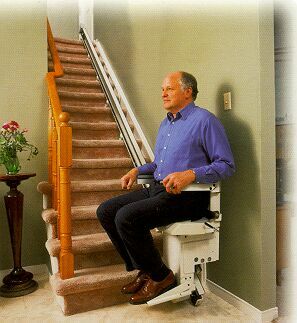 Indoor and outdoor stair lifts are available. “This stairway lift is an absolute god-send! I am so thankful that my husband can get in and out without me having to carry him up the stairs. Thank you very much!” H.B. 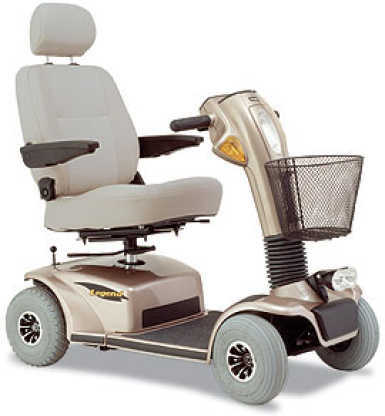 “I can’t speak highly enough of the wonderful people at Vancouver Island Medical Supply who installed my lift. The lift has made so much difference to my life and it is so simple to manage.” P.G.